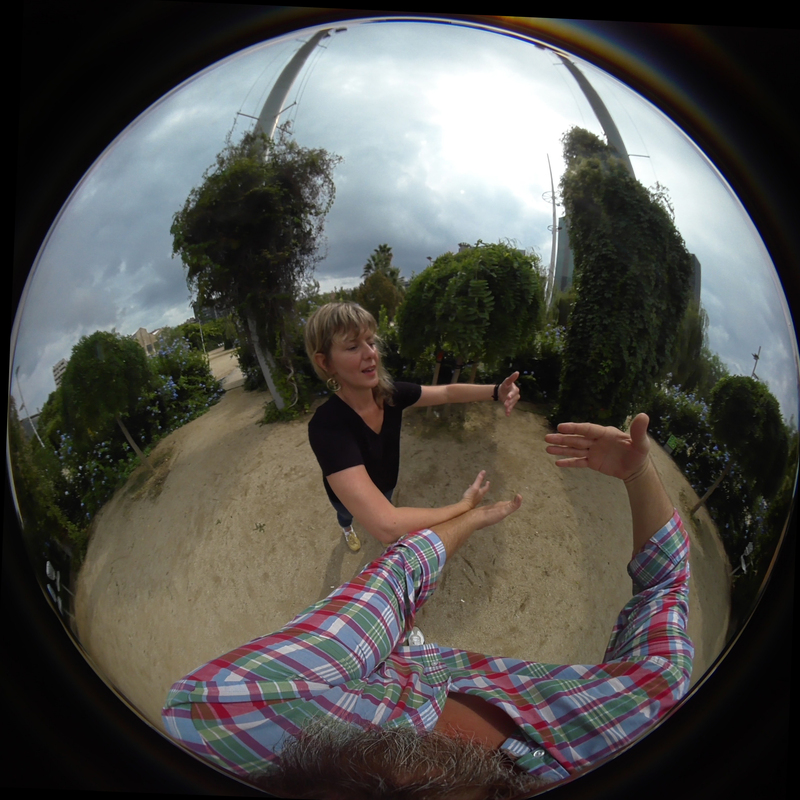 On Saturdays throughout the exhibition A certain set of dynamics, Embodied Empathy, a partnership of Jill B. Ware and John Henry Blatter, will activate their virtual reality embodied experience from 1 to 4 pm. Members of the public are welcome to participate in this embodied movement experience, facilitated by Charisma Glasper, or understudy Riley O'Rourke. Embodied Empathy, Untitled, 2018. Virtual performance, dimensions variable.